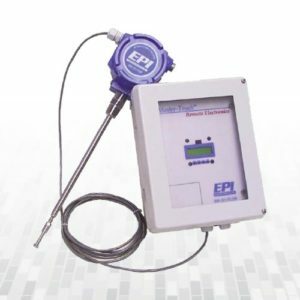 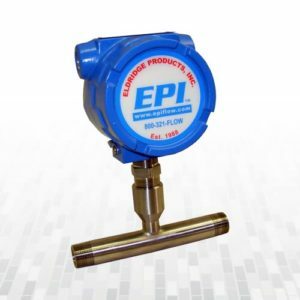 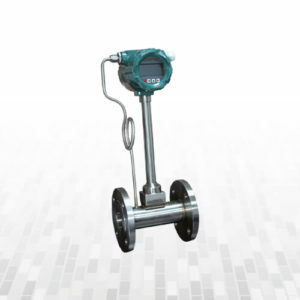 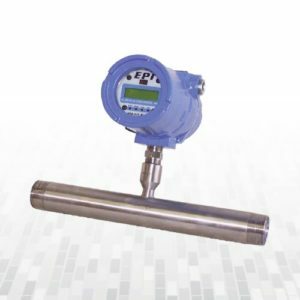 Integrated pressure and temperature compensation. 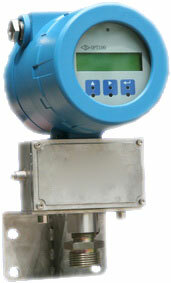 4-20mA, pulse with HART or pulse with RS485 are selectable. 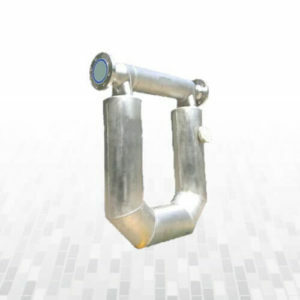 No moving parts, no abrasion, non-wearing parts inside, fully welded SS304 body(SS316 selectable). 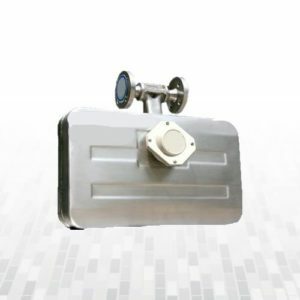 Embedded sensor, 4 piezo-electric crystal encapsulated inside the sensor. 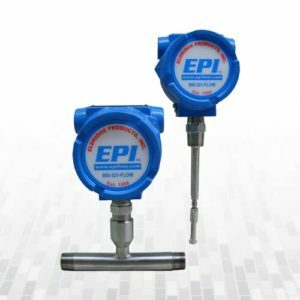 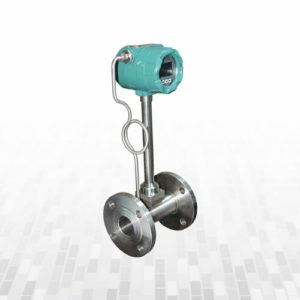 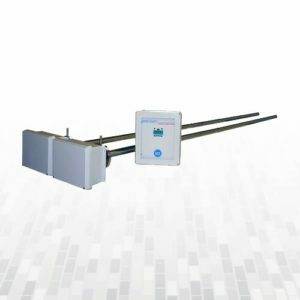 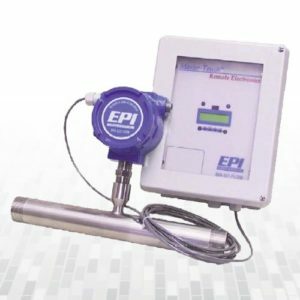 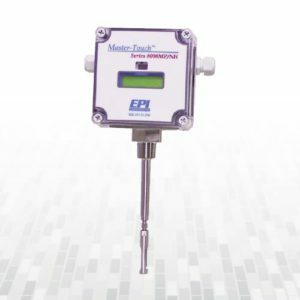 Series N Mass Flow Sensor and IPT200 / DPT100 transmitter are paired to constitute series N flow meter with accuracy in 0.2% or 0.15%.